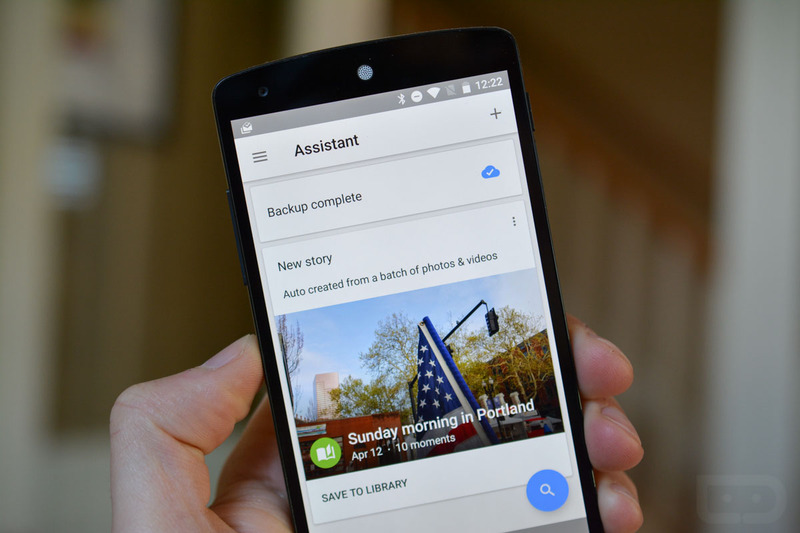 An update for the Google Photos application is set to rollout today for Android users, one which aims at saving you precious storage space on your device and in the cloud. Once updated, a “Free Up Space” button will appear in the Settings menu, which will prompt users to clear up bulk amounts of photos that are likely being duplicated. For example, if your photos have already been uploaded to the cloud, Photos will give you the “okay” to delete them off of your device, so as to save space for additional photos. To prevent device copies from being accidentally deleted, Google is asking users to double-confirm their intent during the “Free Up Space” process. Google is also rolling out a fix that will allow users on select SD-card enabled devices to delete photos stored on an SD card. The hope is that this will prevent the issue of a photo continuing to appear in the Photos view even after being deleted. The Photos app will now also allow users to downgrade uploaded photos from “Original quality” to “High quality,” which will certainly free up some space on the cloud. Original quality photos are uploaded in full resolution and uncompressed, and Google only provides a certain amount of space for this unless you pay. However, with the high quality setting, users can upload compressed files as much as they want with no limit in space. So, with the update, all of your previous uploaded photos in original quality can be reset to high quality, freeing up storage for more photos and videos. The update is rolling out now, so be on the lookout.